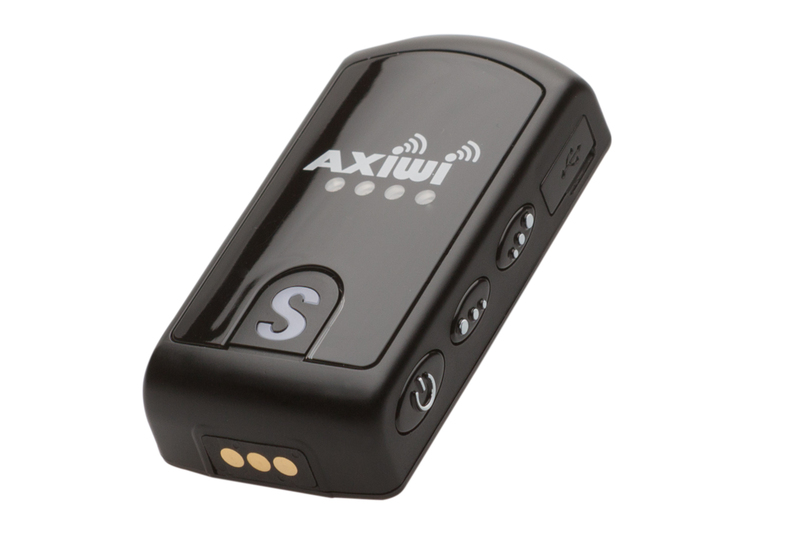 Axitour Communication Systems is the supplier of the duplex and wireless AXIWI communication system. 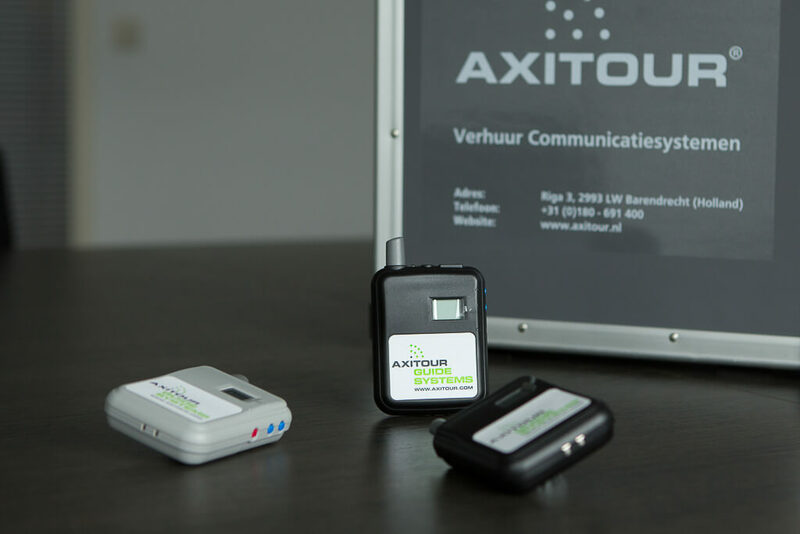 On this webpage you will find informattion about how to request a quote / order at Axitour Communication Systems. Request a quote directly here (link). Ordering from abroad will be of no problem at all because. We deliver communication systems throughout the world. A request for a quotation and/or order can be placed by e-mail. To determine shipping costs, please send us the delivery address of the products.